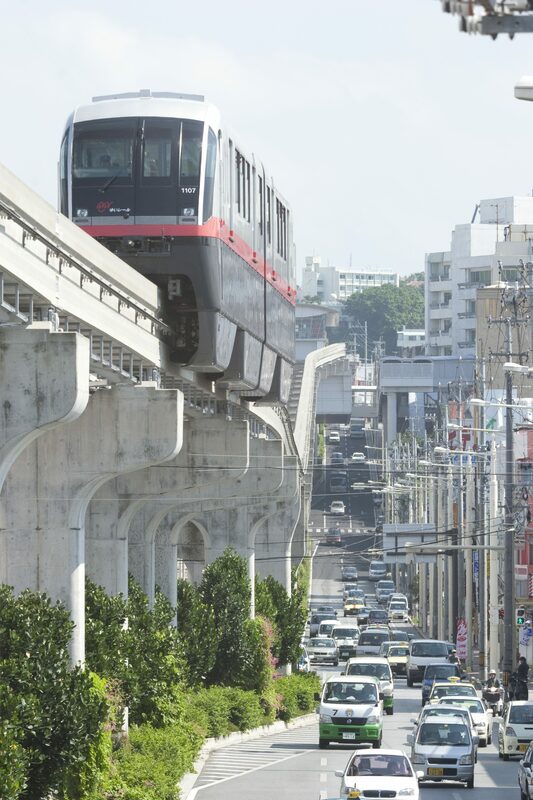 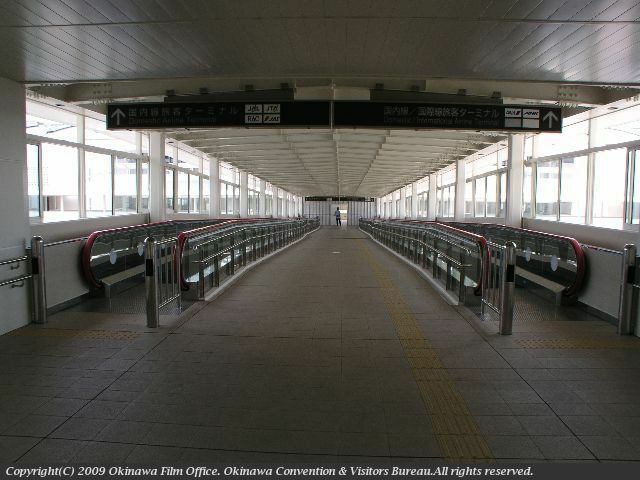 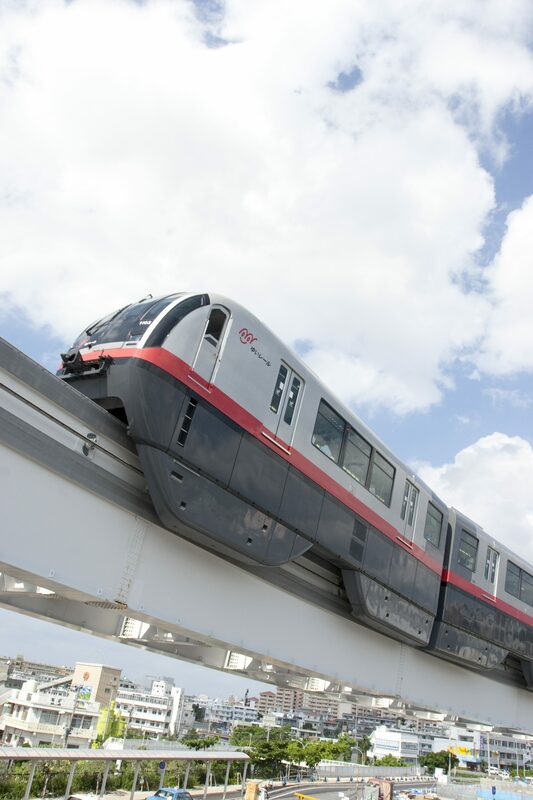 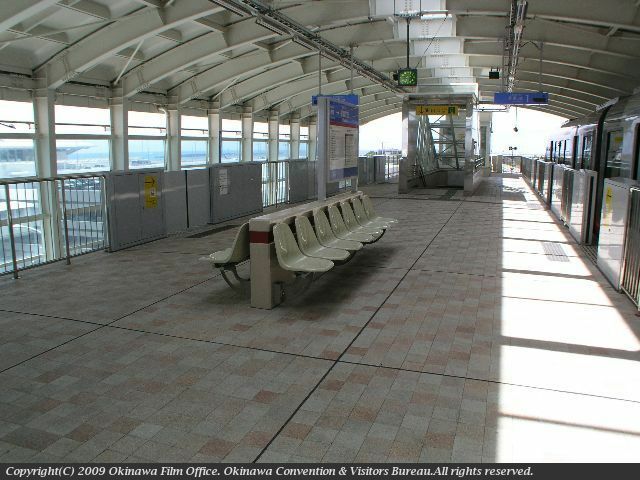 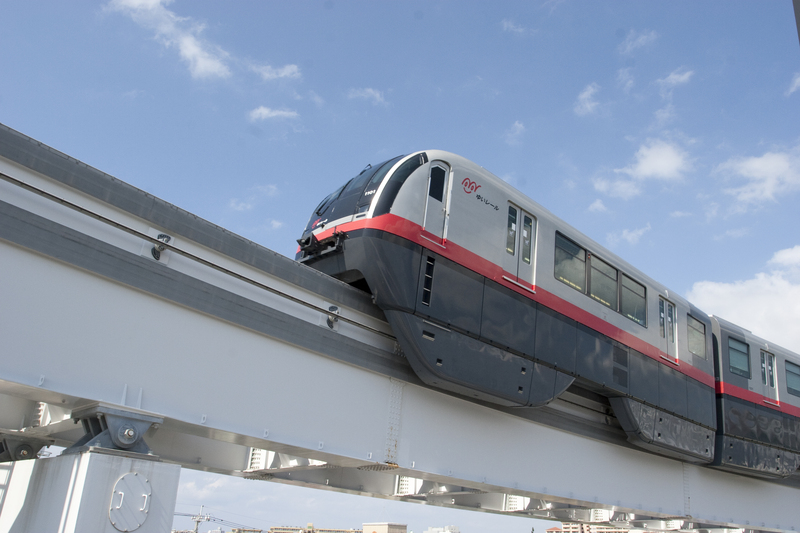 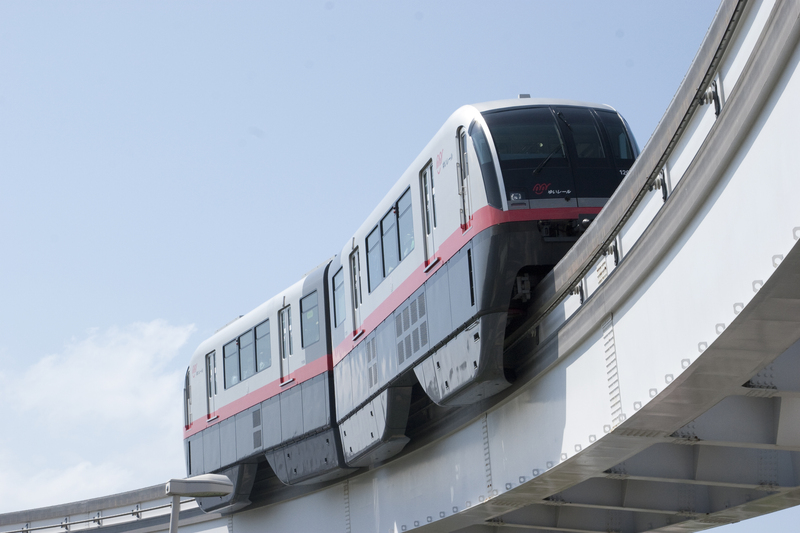 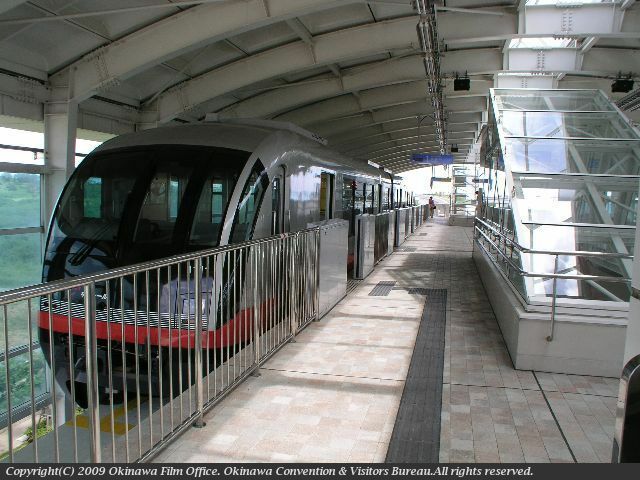 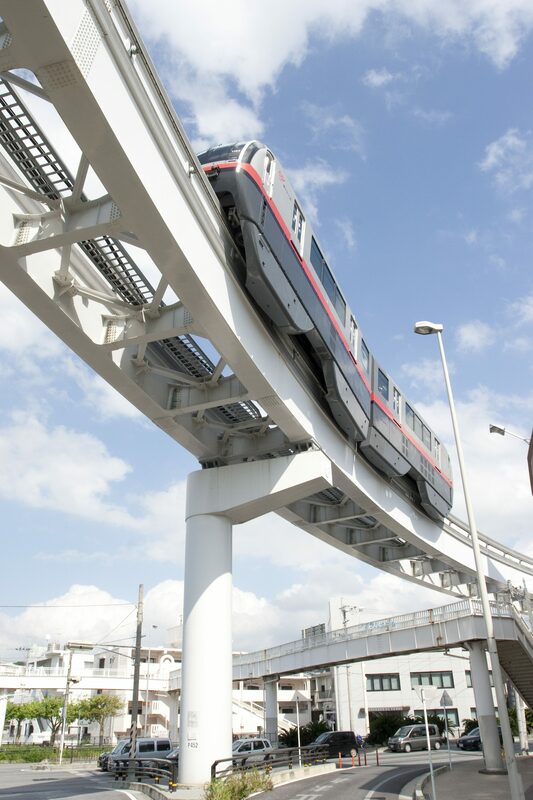 Naha Airport station on the Okinawa Urban Monorail, nicknamed Yui Rail. 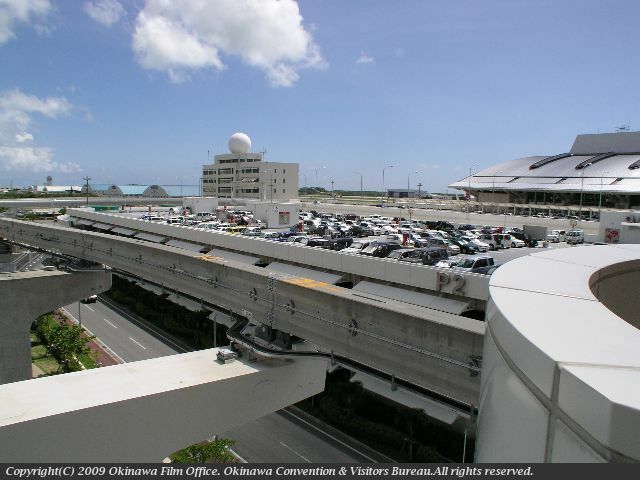 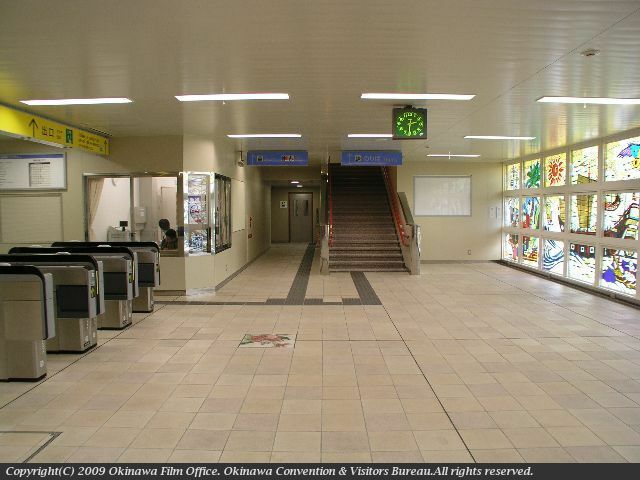 Station located adjacent to the Domestic Passenger Terminal of Naha Airport. 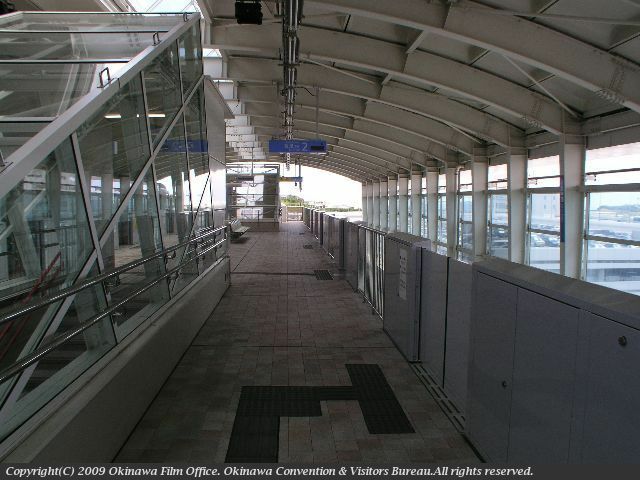 A connecting passageway leads to the station from the airport.